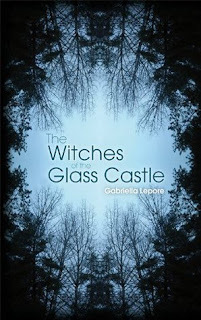 Mia’s life is thrown through a loop when she discovers her family secret — that she and her brother Dino are witches. After they are sent away to study their craft, they begin down a path that will change their lives forever. Suddenly thrust into a world where handsome warriors command the power of nature and people’s thoughts and actions can be manipulated at will, Mia and Dino struggle to navigate their own allegiances and do what they know to be right when everything around them seems beyond their control. Mia and Dino learn they are witches and must be able to harness and use their powers. This book will lead the reader straight into action. The reader will not have time for a boring history portion or background filler information. The reader will be guided through the novel via two characters with alternating view points, Mia and Dino-with more emphasis on Mia's character. The reader will likely have an easier time connecting with Mia than Dino. Dino appears harsher and not as easy to relate to as opposed to Mia. Mia has a sweet character, she engages the reader within the first couple of chapters. There is a little romance between Mia and Colt. Colt's character is enigmatic and charismatic. They would make a good couple. Dino has some secrets hidden and can't seem to get past them, especially ones regarding his family. The other secondary characters were fun to get to know. Mia's mother and aunt were by far the funniest characters in the book while Mia's best friends could have used a personality injection at times. The events in this book were fairly fast-paced. There is a lot going on in some areas and then the book will lapse into more serious, calm waters for the next few chapters. The author's writing style is neat and clean. 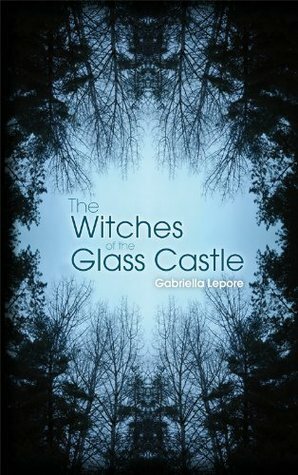 This book is recommended to young adult/teen readers. This sounds neat it's my first time hearing about it too! Great review I love action packed novels! Hi! I love this book! I had no expectation but it was a big surprise too me and I really enjoy my reading! Hope to read more stuff from this author!